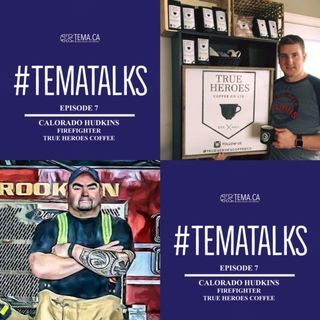 A chat with Firefighter, and Founder/CEO of True Heroes Coffee, Calorado Hudkins. Listen, subscribe, comment, and share. Available on Apple Podcasts and GooglePlay Music. Enjoy!